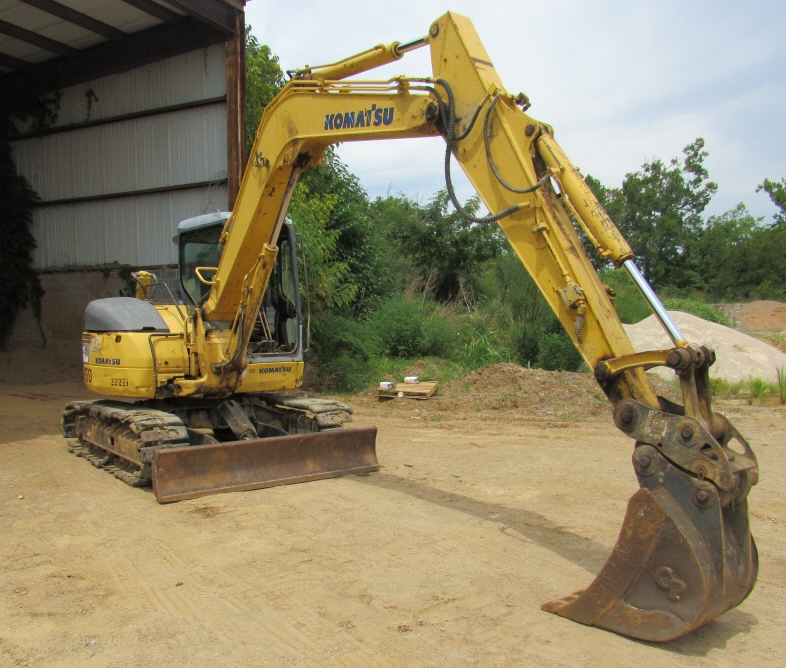 CHATTANOOGA, Tennessee (August 15, 2017) — Excavators, dozers, backhoes, trucks and other equipment will be selling at auction August 30 as Chattanooga’s Stein Construction prepares to close its doors after 105 years. Compass Auctions and Real Estate will conduct the auction. The announcement of the Stein auction comes on the heels of the successful completion of Compass’s recent auction of a state-owned Downtown Nashville property for $8.9 million. “It took a great deal of equipment to run a big construction company like Stein, so this will be a major event. The inventory includes heavy-duty pickups, flatbed trucks, water trucks, dump trucks and all types of earth-moving equipment. There will also be many smaller items, such as lathes, grinders, drills and hand tools from DeWalt and other brands. I wouldn’t be surprised to see bidders from all over the region,” said Holt. The live auction will begin at 10 a.m. Wednesday, August 30, at 3611 Amnicola Highway, Chattanooga. Company President Doug Stein said he and his partners will focus on real estate projects, such as the Black Creek development, which has become the largest residential development in Hamilton County. “The opportunity at Black Creek was ultimately more compelling to me than continuing to operate Stein Construction Company in what has become a very different market,” said Stein. Individuals seeking additional information may visit www.soldoncompass.com.